Dispatched from and sold by Peak247. 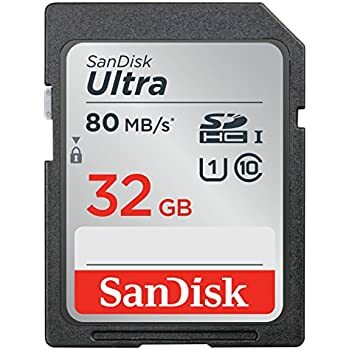 As the global leader in flash memory cards, SanDisk has been helping people capture and store their memories for over 20 years. Take advantage of your compact digital camera or camcorder with the SanDisk Ultra SDHC UHS-I Memory Card. An ideal choice for recording Full HD† video (1080p), the card delivers Class 10 performance and fast transfer speeds. You'll spend less time waiting for photos to download and more time capturing memories. 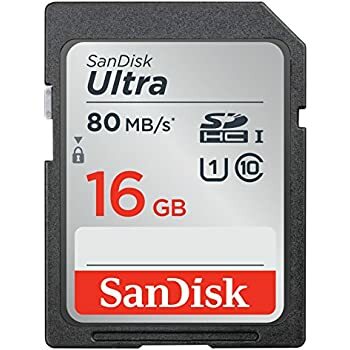 And thanks to the memory card's 16GB1 of storage space, you can keep your camera rolling without having to switch to another card. 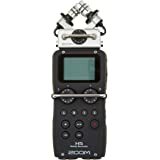 Get the most from your compact digital cameras and camcorders. 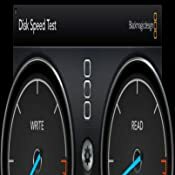 Class 10 rating offers quick read speeds ideal for dealing with Full HD† files. 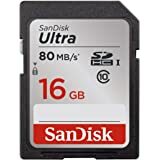 The SanDisk Ultra SDHC UHS-I Memory Card is ideal for recording high-quality videos with a compact digital camera or camcorder. The card's Class 10 rating means it can keep up with the demands of Full HD† (1080p). Additionally, read speeds of up to 30MB/s* minimise the time you'll spend waiting to transfer videos to your computer. 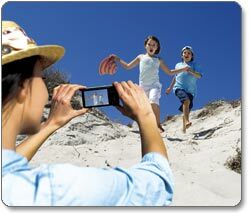 The high speed of the SanDisk Ultra SDHC UHS-I Memory Card means that you won't miss the moment. The card's fast write speed reduces between-shot time, allowing you to shoot fast-action sequences with your compact digital camera. 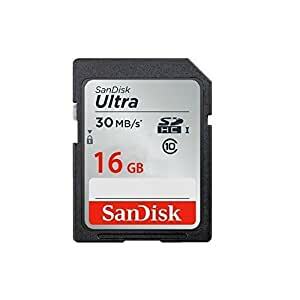 Backed by 20 years of flash memory technology, this card provides fast read speeds of up to 30MB/s* to save time when transferring photos and videos to your computer. Showcase your memories any way you wish. Export in dozens of file formats to create slideshows and MPEG-4 audio and video. SanDisk designed its Ultra SDHC UHS-I Memory Card to withstand harsh operating conditions. The card is water proof and tested to withstand up to 72 hours in salt or fresh water to a depth of 1 metre. It is also vibration proof and can withstand up to 500Gs of shock. Additionally, the card is magnet proof and X-ray proof, so it will not be affected by an airport's X-ray machine. The card is also designed to perform from -25 to 85 degrees Celsius, so whether you are in the desert or the Arctic tundra, you will be able to save your shots. 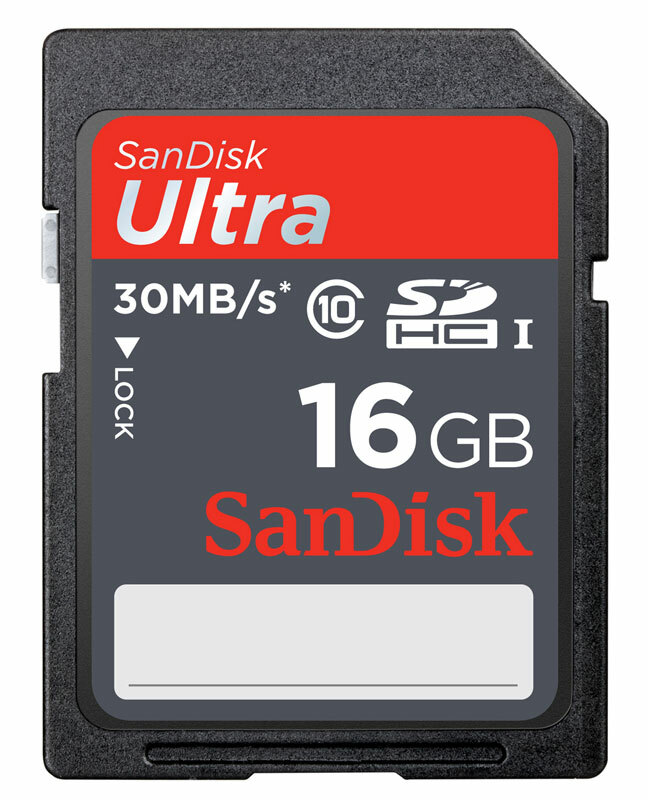 The SanDisk Ultra SDHC UHS-I Memory Card has writeable white space on the front, making it easy to label. 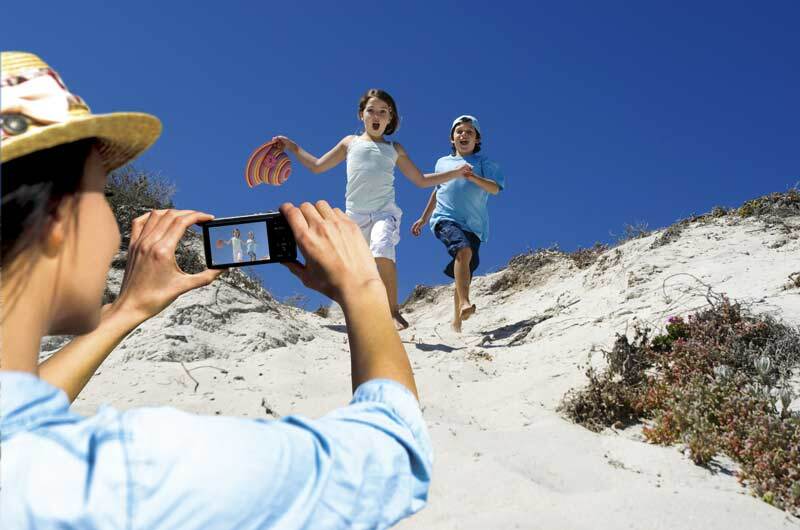 Use one memory card for all your vacation photos, and another for all your home movies - the label makes it easy to see which is which at a glance. All SanDisk products are constructed to the highest possible standards, and rigorously tested at every stage of production, so you can be confident in the outstanding quality, performance and reliability of every SanDisk product. At SanDisk, we understand that everyone has different needs. So we've ensured that there's a flash memory product that's right for you – whether you're an occasional photographer or a seasoned professional. 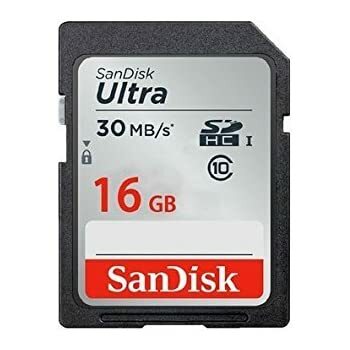 SanDisk Ultra SDHC UHS-I Memory Card (16GB1). 2Approximations: results will vary based on file size, resolution, compression, bit rate, content, host device, pre-loaded files and other factors. 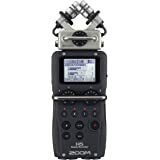 Based on a 12 megapixel (MP) point & shoot camera. 310 year warranty in Germany, Canada and regions not recognising "lifetime" warranty. 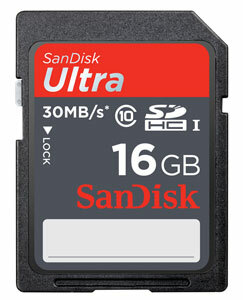 ‡SD, SDHC and SDXC card formats up to 64GB only; See www.sandisk.com/proof for additional information. I bought this as an upgrade for my 3DS XL to replace the standard 4gb (class 4) card that comes with it. 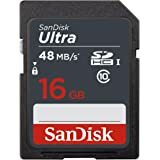 I considered a lot of different SDHC cards from various brands, but settled on this one due to the large numbers of positive reviews and the good price/performance ratio. The card seems to work perfectly so far. I copied all the data from my old SD card to this one using the Kingston USB 3 Multi Card Reader and after putting it in my 3DS XL I could just pick up where I left off without issue. So far I haven't found any problems with reading from or writing to the card. The only thing that was a bit underwhelming was the speed. While the SanDisk Ultra is still faster than the class 4 Samsung card that is included with a 3DS XL on purchase, the difference is less noticeable than I was expecting from a Class 10 card, often only resulting in very minor reductions in loading times. 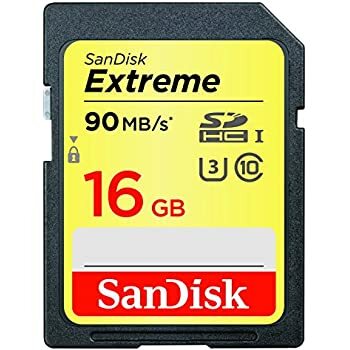 That's only a minor gripe for me, as my main objectives were to increase storage space and get a card that works (and continues to work) and this card seems to have achieved both, though how durable and reliable the card will be in the long run is yet unknown. Given the warranty on these cards though, I'm reasonably positive. 1.0 out of 5 starsPossible one off bad experience? Unfortunately I've had a bad experience with this particular SD card. Whilst at a wedding photographing, the SD card was not allowing me to playback the images and then the camera said "no image". It initially showed that 5gb had been used on the camera and on the Mac; when tried in a different computer it said that there was nothing on the card at all and maintained this on other devices. Luckily I was able to recover the images via recovery software. However, in a professional environment I require reliability. I usually use Sandisk Extreme cards, but thought I'll give the Ultra a test; fair to say I won't be purchasing another one and this particular one will be going back. I only use Sandisk SD cards for all my photographic needs. I've never had any problems or disappointment with these products. It's the only brand I trust such that I would buy their products! Of course, one does occasionally get a free SD card, such as a Toshiba-made card that came with my Nikon DSLR, but when it comes to buying them, it has to be Sandisk. They come securely packed and you can choose a frustration-free packaging or standard packaging. I go for the standard packaging as it's not hard to use scissors and I know the product is very securely sealed. Totally recommended. It's always a good idea to check exactly which grade of SD card you need for your particular camera. Whilst it is tempting, if you have the money, to go for the highest performing model, the fact is the best card for your camera is the grade recommended by the manufacturer, as it is the camera's internal software performance in union with the ideal memory card, that produces the best results. Don't waste your money thinking you have to buy the highest grade card. As it happens, Sandisk offers several different grades - standard, ultra, extreme, extreme pro - you pick your capacity e.g. 32GB and your performance grade, e.g. 30 MB/S. As I said, look at your camera manual and then look at Amazon's current pricing and offerings! 2.0 out of 5 starsFrustrated by the frustration free packaging! The memory card does what it should do. The packaging is something else! I was attracted by the 'frustration free packaging' offer and bought two cards at the same time. These arrived together in a box. Within the box were two sealed cardboard 'wallets'. Tear open the wallet with a swift pull of the tab as directed and the small and very light SD card flies out, across the floor and under the sofa. Fortunately no dog to chase it and eat it, so I was able to recover it and there was no damage done. I took greater care over the second one, but couldn't extract it from the dark corners of the wallet without tipping it upside down and shaking it out where it bounced off my palm onto the floor again. Arguably a good idea therefore for those of us whose blood pressure soars every time we encounter a blister pack, but the Amazon solution carries its own risks. As usual for Amazon the items are over packaged, you can't see what is inside the wallets and the unwary could easily spill the contents during the opening process. Next time I'll buy the blister pack if offered, pop a pill beforehand, don a pair of gardening gloves and attack the plastic with a pair of secateurs! It's my own fault. I wanted a couple of big memory cards for my holiday and I should have paid more for a faster card. I usually use 45 or 60 MB/s (megabytes per second data transfer speed) speeds, this is 30. I use a 5D Mark III and do a lot of 5 exposure HDR shots. This is the first time I have ever found the card can't keep up with the camera. Two things I noticed - it takes the card longer to process the 5 RAW and 5 JPEG images before I can view them....and then takes a while to display each one.......and secondly (and more concerning) is that it often stops before the last 0f the 5 shots to catch up......so I get 4 shots in quick succession, then a 5 second pause, then the final shot. If I am doing handheld HDR (which sometimes happens), this is not good. I don't think I realises how slow this card would actually be. 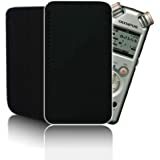 I bought 2 of these cards to take on holiday to record stills and video. In view of warnings about compatibility I borrowed a 32GB SDXC card before purchase. My camera recommends these cards and both desktop and laptop can read the them though the computers are several years old. I bought an Apple SD card reader just before leaving and discovered when I was away that my iPad 4 would not read the cards, despite being the newest item - though it would read other SD cards. I found out later that Apple had decided not to implement this in the iPad! This meant I could not view photographs (other than on the camera) whilst away. Not a fault of the cards which performed exactly as they should and I am very pleased with them (though 2 cards was over the top in view of the amount of data they hold). The cards are recommended but make sure that your kit can read them - the only problem so far as I am concerned is the iPad. Am I glad I bought them? Definitely 'Yes'.